편리하게 데이터 확인이 가능한 고성능 전력분석기~!! 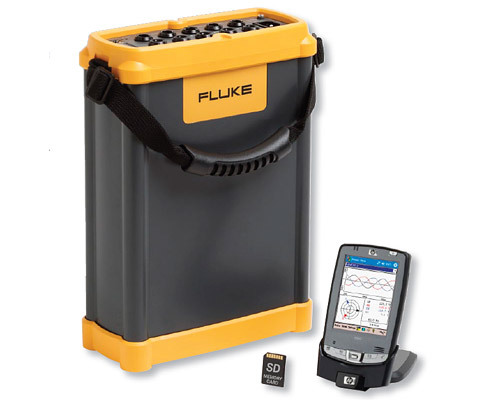 Fluke 1750 전력레코더와 Fluke Power Analyze software를 이용하여 전력품질과 문제를 손쉽게 파악할 수 있습니다. 이 장비는 매 주기마다의 모든 전력요소와 이벤트를 자동으로 모두 잡아냅니다. 전력기준을 만족하는 전력품질 분석: 전압, 전류, 전력, 고조파, 플리커 등의 모든 측정값에 대한 평가가 IEC61000-4-30 을 준수합니다. 빠르고 신뢰성 있는 배치: 무선 PDA로 무엇을 레코딩하고 있는지 빠르고 손쉽게 알 수 있습니다. Threshold-free 설정: 데이터를 저장하여 Fluke Power Analyze에 다운로드 한 뒤, 기준전압을 설정하여 에러나 이상현상을 쉽게 파악할 수 있습니다. 모든 요소를 캡쳐: Cross-channel과 current triggering은 모든 채널과 매시간마다 모든 측정요소를 캡쳐합니다. Simultaneous digital sampling of voltage and current. Digital PLL synchronized sampling, internal frequency reference used during voltage drops. The PLL synchronizes to the A-N voltage for wye power types, and to the A-B voltage for delta power types. 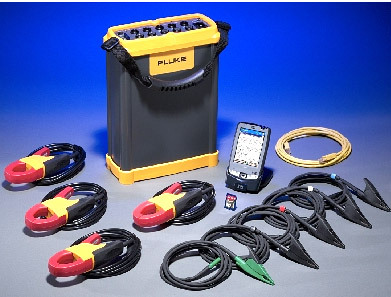 All listed power types can be characterized as either wye or delta. 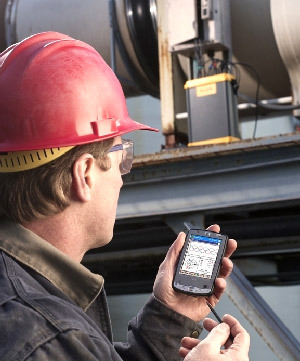 True rms calculated continuously: every cycle, every 1/2 cycle, and every 10 or 12 cycles at 50 or 60 Hz respectively, as required by IEC 61000-4-30.